Borg Locks BL5201 Marine Grade Push Button Lock in a Satin Chrome Finish. This external digital lock can be used in the harshest conditions thanks to its marine grade finish and has been salt spray tested for 1000 hours. 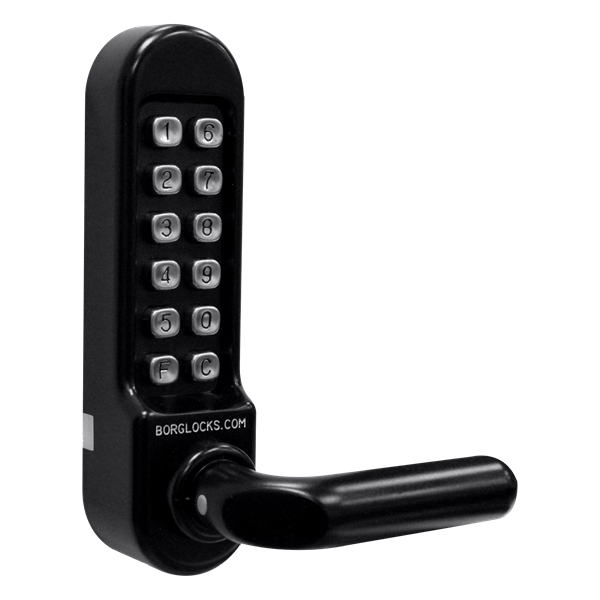 The Borg locks BL5201 also incorporates a clutched keypad which protects against force attack in the handle.